Emily's BD party. . HD Wallpaper and background images in the Emily Bett Rickards club tagged: photo. 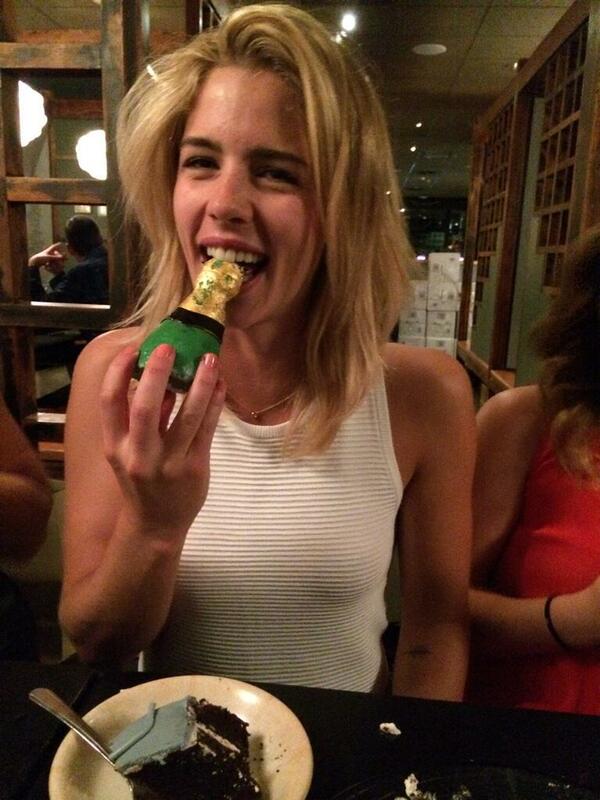 This Emily Bett Rickards photo might contain chakula cha mchana, tiffin, dejeuner, karamu, and brunch.